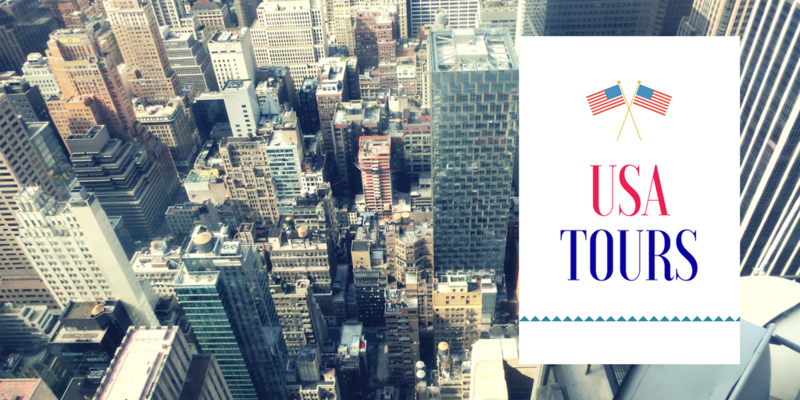 As your exclusive travel partner , we specialize in providing quality holidays to the United States of America. We offer a wide range of city packages, cruises and rail tours, all across North America. 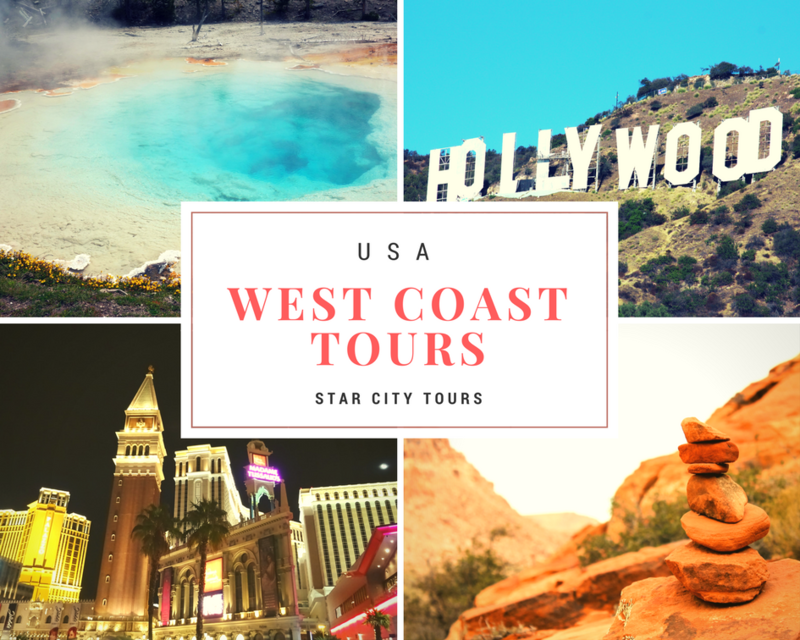 Discover amazing tours through East & West Coast USA, visiting places like New York City, Washington DC , Las Vegas, San Francisco and more. With our perfectly planned sightseeing tours, you will be able to enjoy and discover beautiful landscapes and cities. Your stay also includes top-value hotels in central locations. 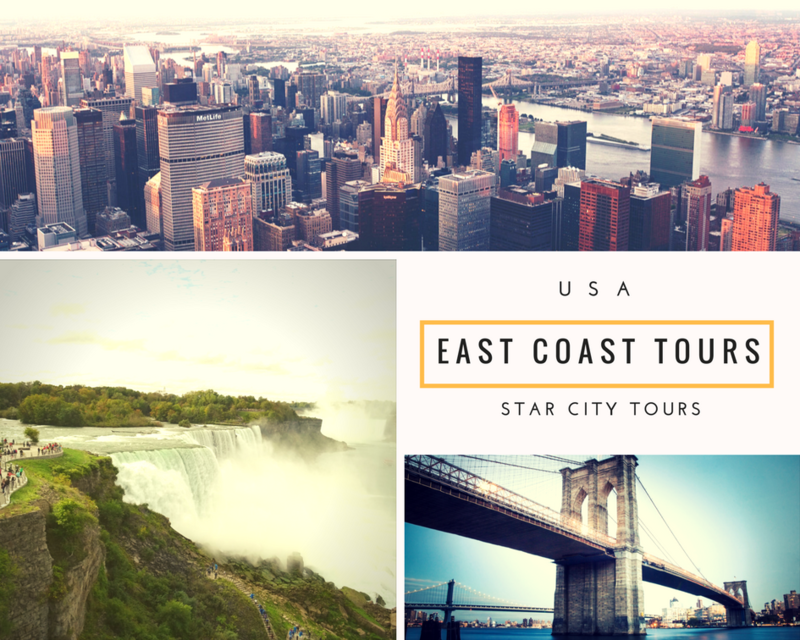 You will travel with a tour guide who will provide you with a better understanding of all the landmarks and we will make sure that your holiday in USA will be a memorable one!